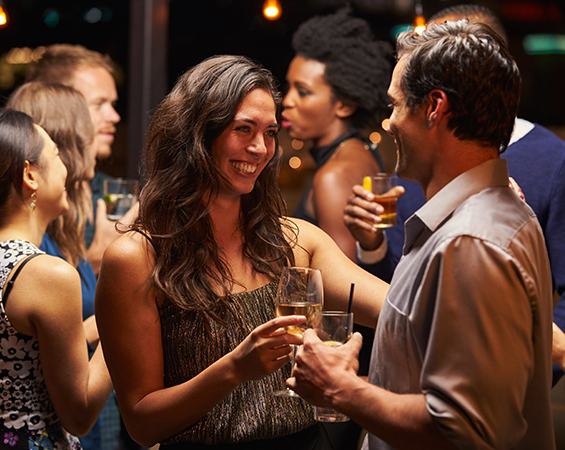 At Wrightington Hotel & Health Club, our dedicated Events team are on hand to help you co-ordinate the perfect celebration, whatever the occasion. With stunning banqueting suites to chose from to suit the size of your event, fabulous entertainment and award winning chefs, you and your guests are guaranteed a party not to be forgotten. With lovingly prepared private dining menus and a selection of fantastic buffets to choose from, the team will create the perfect offering for you. If you have a theme or a special dish you would like, chef is always delighted to hear your thoughts and will bespoke menus to your requirements. Our experienced team will bespoke the perfect party for you. Working closely with you, you will have full confidence in us, leaving you free to enjoy the party. We pride ourselves on our professional and friendly service and complete attention to detail. With both intimate private dining rooms or banqueting for up to 225 guests, we are sure to have a function room to suit your needs. Location is always key, if you are gathering friends from all corners of the country, we are brilliantly positioned with an easy to get to setting. With 71 beautifully appointed bedrooms, your guests can enjoy concessionary rates should you chose to hold your event with us. 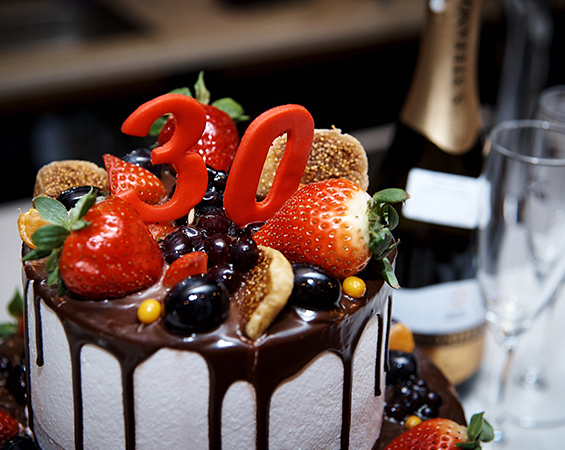 The Wrightington Hotel & Health Club is the perfect setting to indulge. 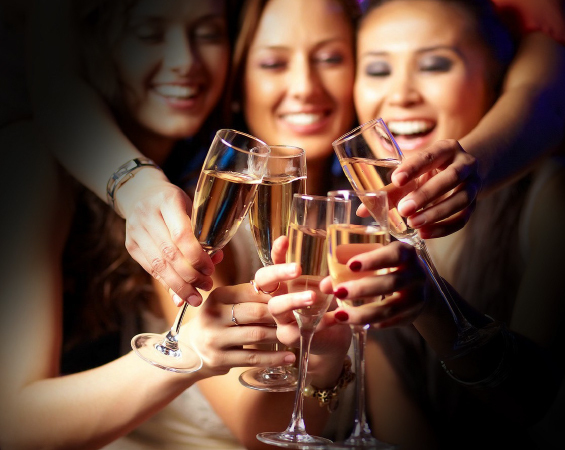 Enjoy one of our two Girls Night In packages tailored to suit every girl’s requirements. Check in to your newly refurbished twin bedroom and then enjoy full use of the health club. 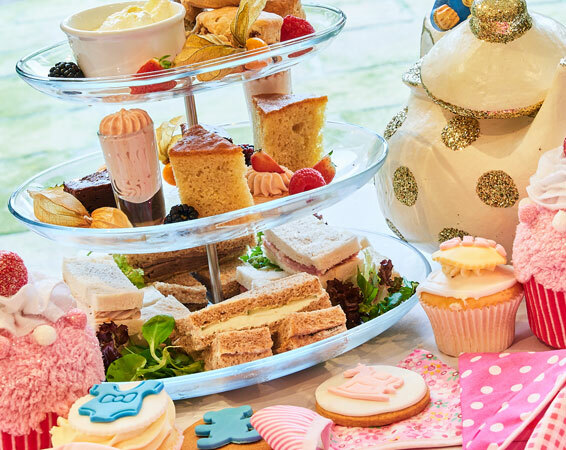 Take your pick from a choice of treatments, enjoy delicious Afternoon Tea followed by a 3 course evening meal. Perfect for hen parties or birthday celebrations. You may also be interested in our spa packages, which offer a wide variety of choices from our Chill Out to our Escape Residential packages.